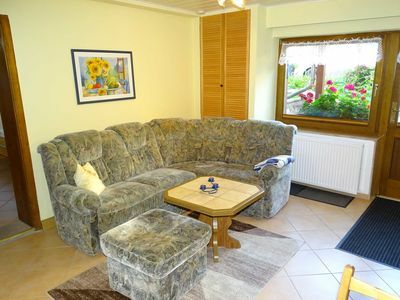 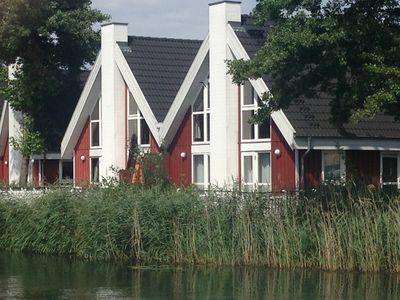 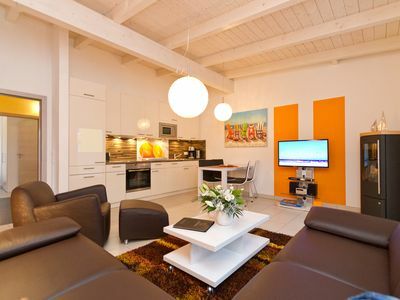 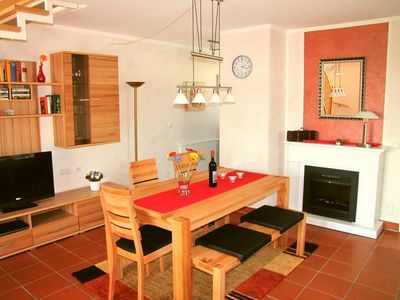 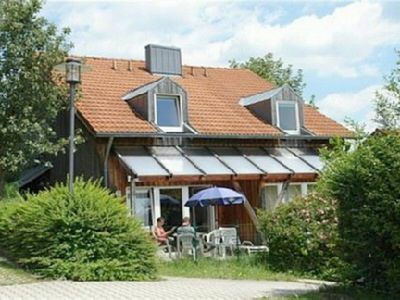 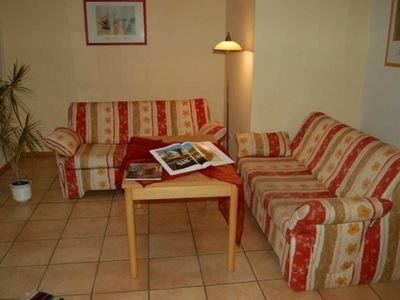 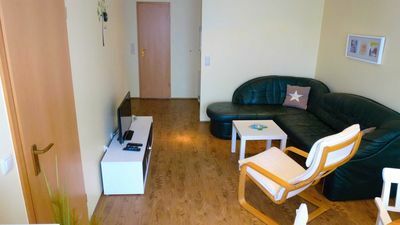 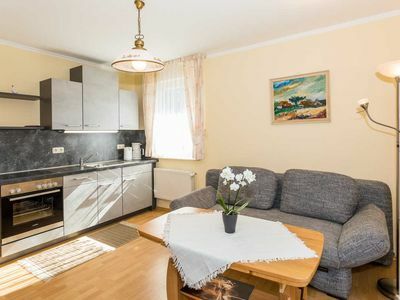 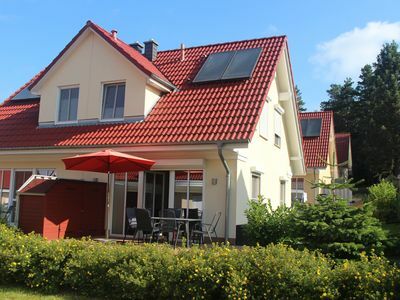 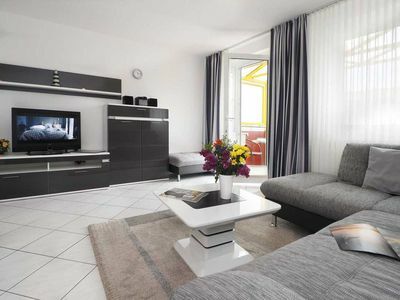 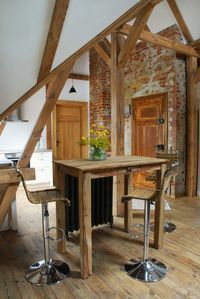 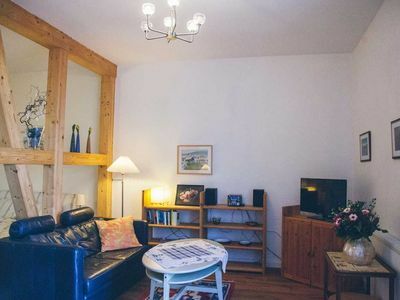 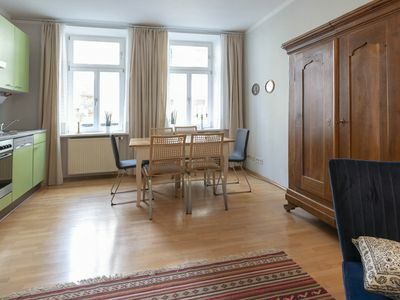 Our lovingly furnished holiday home "Ines" is located in Korswandt near Ahlbeck on the sunny island of Usedom. 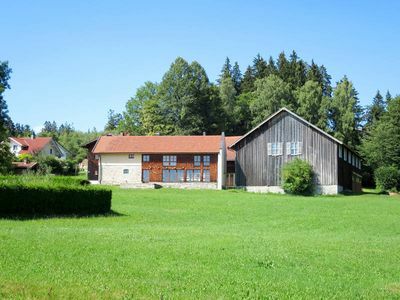 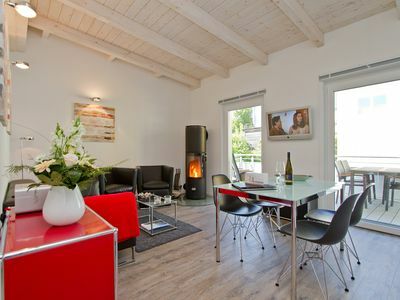 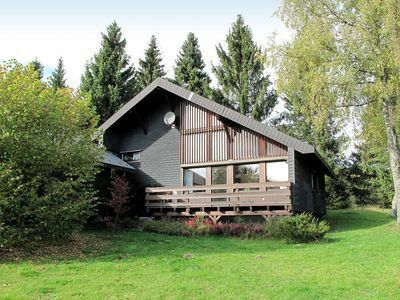 The house is located in a very quiet direct forest location near the lake Wolgastsees. 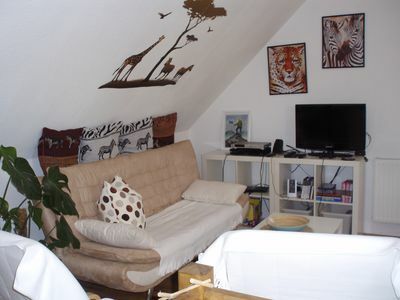 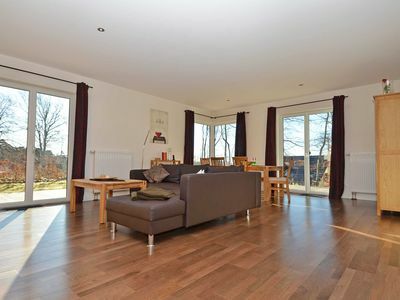 Overnight accommodation for a maximum of 4 people are available on the 2 floors. 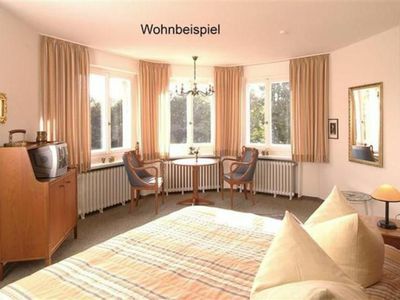 Soundproof windows, 1 min. 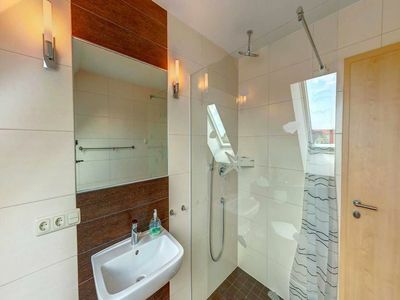 to the subway, 2 stops to the center, 3 blocks. 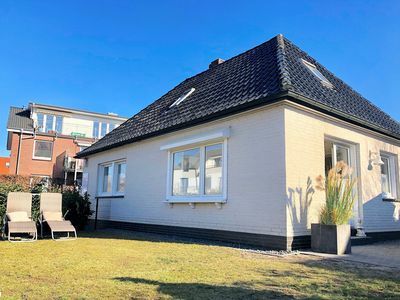 Close to the beach house with garden!